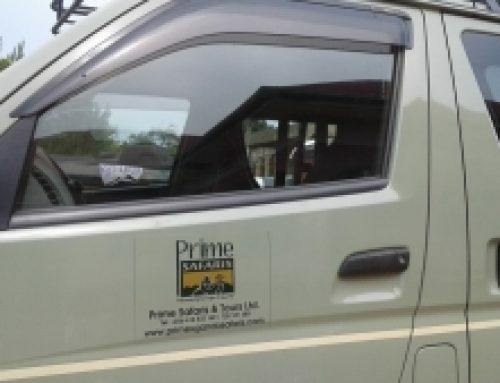 In case you are a traveler on a Uganda safari and Rwanda safari and you are willing to conduct your own private holiday within these countries privately, Prime Safaris & Tours Uganda will be able to offer you a good value car rental package on your dream safari to Uganda. In most of the car hire arrangements there is always an inclusion of a safari driver-guide mostly, but however in some special cases the company is also in position to offer a Uganda self-drive safari option depending on your choices. 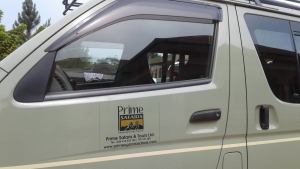 Prime Uganda safaris and tours limited will ensure that all is covered according to your wishes and the company also has a high degree of responsiveness which is always available. The company staff prides themselves on providing out tailored packages accordingly to the preference of each customer, mostly to the major cities on the countries they operate in. The company offers the best car rental discounts for a large variety of brands and car models including Toyota Rav 4s, 4×4 Safari vans, 4×4 Safari land cruisers, Toyota super Customs and some as big as buses. The safari company shows the best has the best discounts on offer for a large variety of brands and models with no hidden costs to get promotional offers on cars. We serve you as your comprehensive car rental company and we offer you some of the biggest and unbeatable discounts plus no extra hidden costs or extra charges on the rental cars. When at the company and you identify the car of your preference then we shall provide you with a quote and rental terms and conditions for the company. 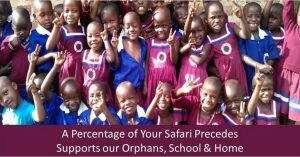 You can Book now or place your request by making an overview of how we can tailor our safari arrangements to create that perfect safari and tour in Uganda with also adding any other plans you may wish.